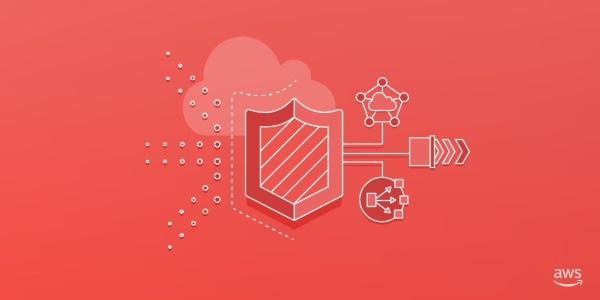 Come read the 2018 version of the AWS Best Practices for DDoS Resiliency whitepaper. In this whitepaper, we provide you with prescriptive DDoS guidance to build applications that are resilient to DDoS attacks. We describe different attack types, such as volumetric attacks and application layer attacks, and explain which best practices are most effective to manage each attack type.